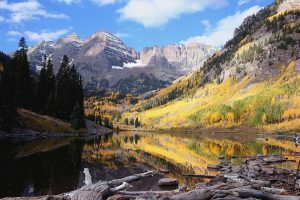 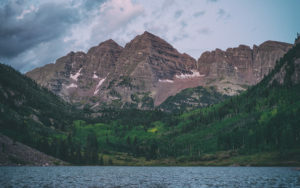 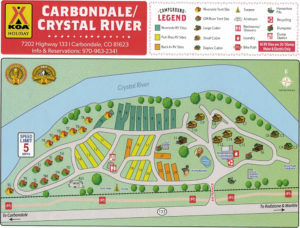 You will find CARBONDALE/CRYSTAL RIVER KOA, offering log cabins, RV sites, and tent sites, on Colorado Highway 133, just south of Carbondale, Colorado, where gas, groceries and restaurants abound. We’re easy to find and access and — most importantly — we have a great desire to make your stay enjoyable. Our staff are campers who know what it takes to make other campers happy. They will make you feel appreciated and welcome. This is the Colorado Western slope at its majestic best. 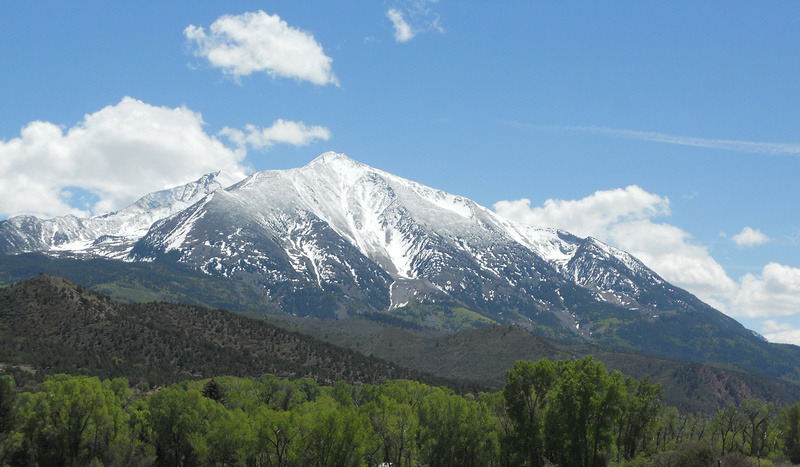 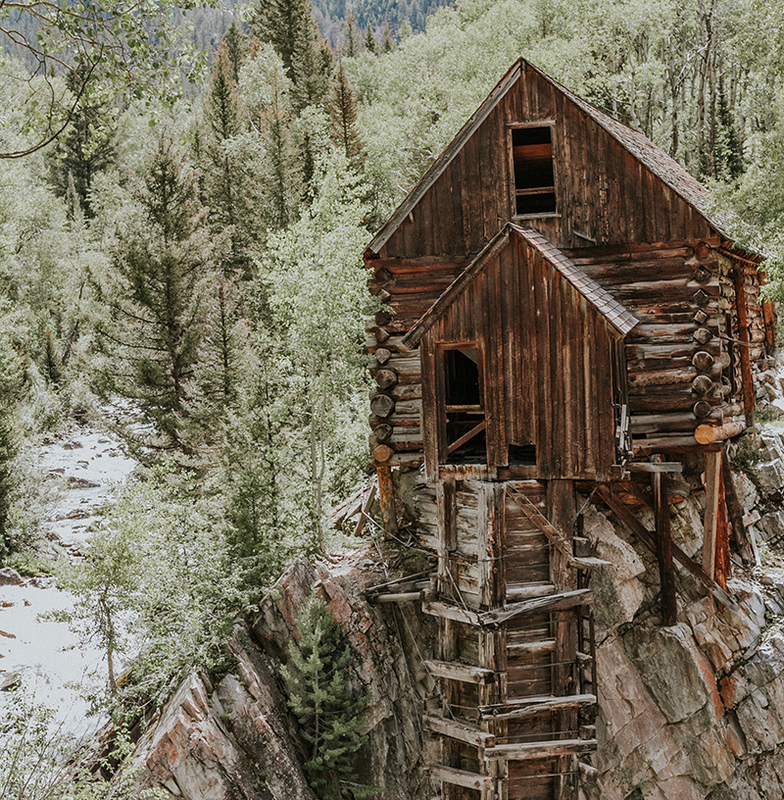 You will enjoy spectacular views of Mount Sopris and surrounding peaks and a half mile of frontage along the pristine Crystal River.